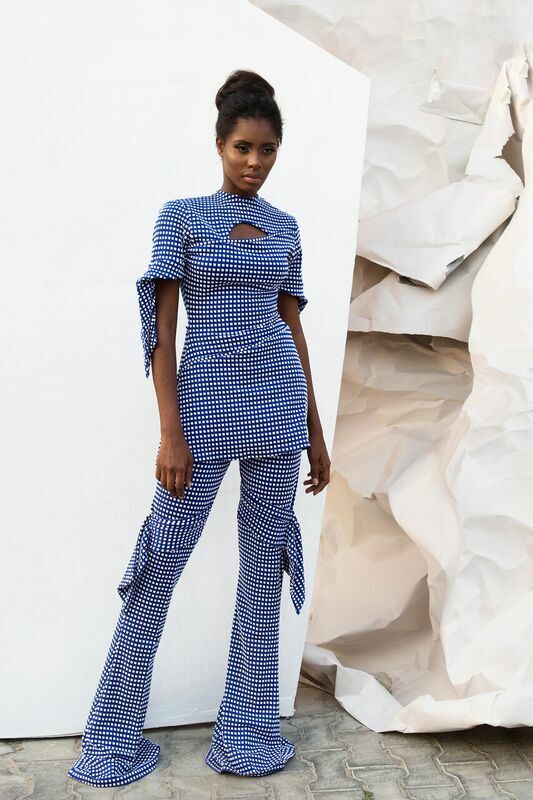 Meena (One of my favourite Nigerian Label) by creative designer Uju Offiah, has launched its Spring/Summer 2016 Collection named OCHIAGHA. 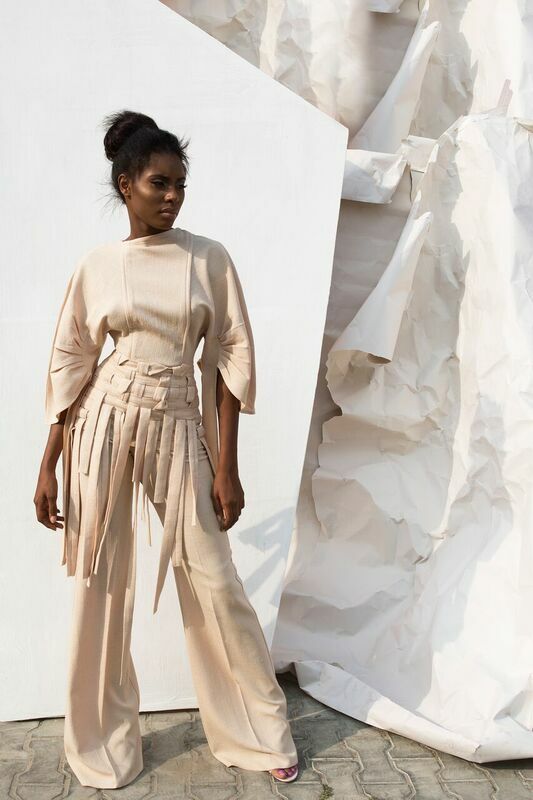 The Meena collection is one that distinguishes itself amongst the fashion industry; it is simply love at first sight as the prints, cuts, seams and layerings all work together to captivate your thirst for quality & style. 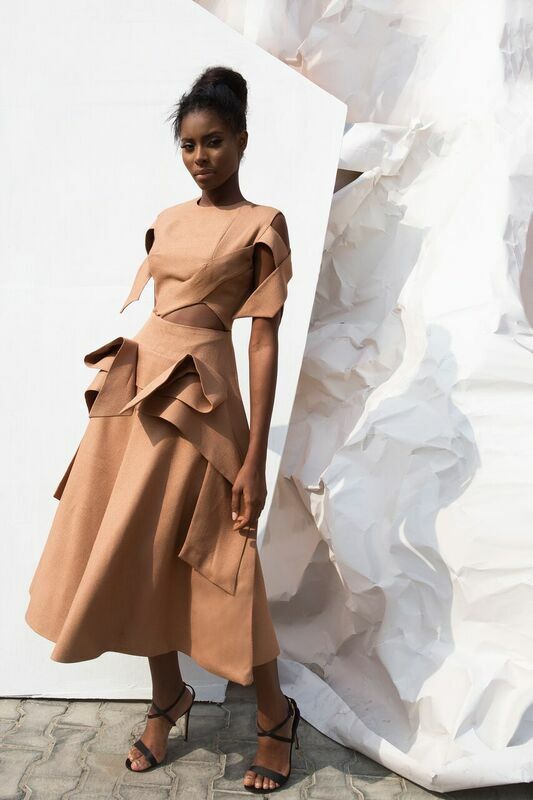 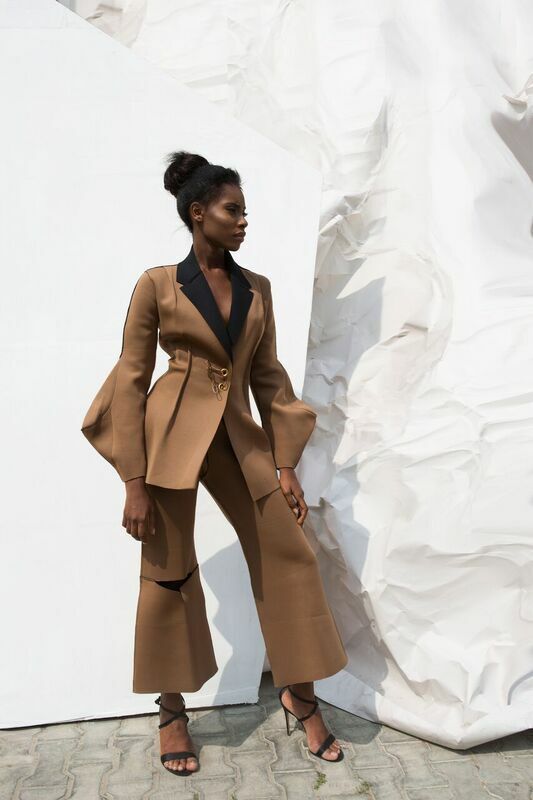 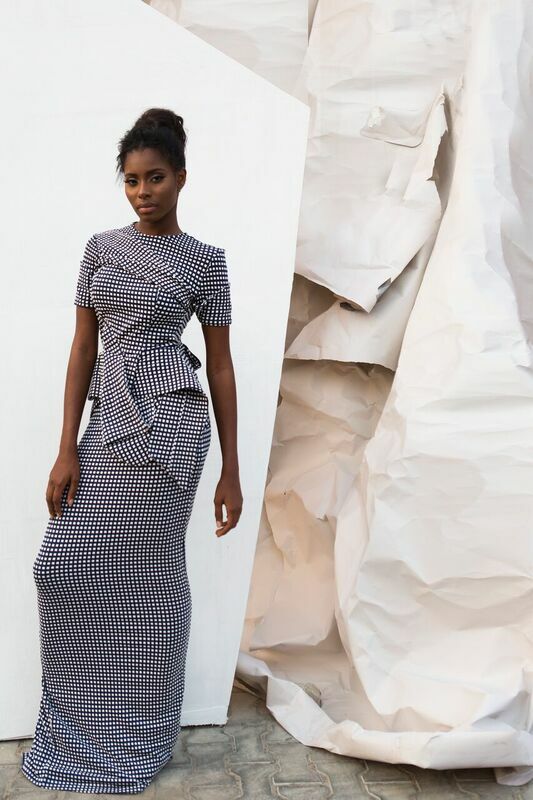 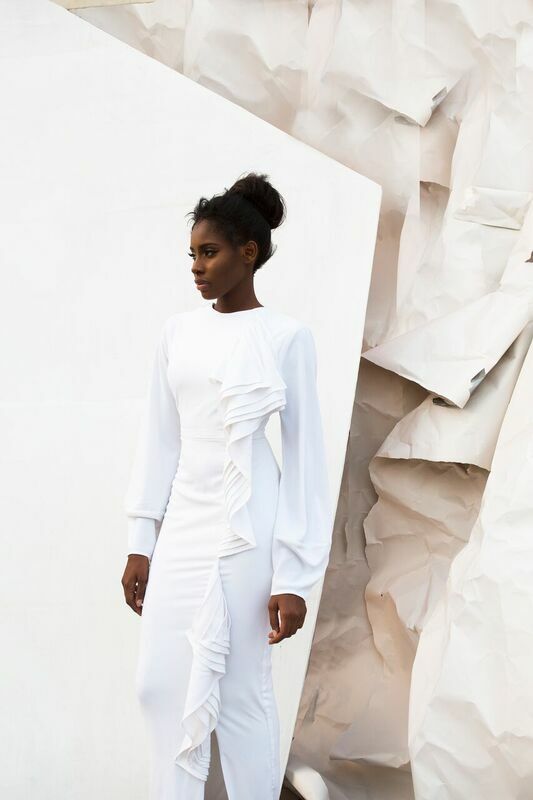 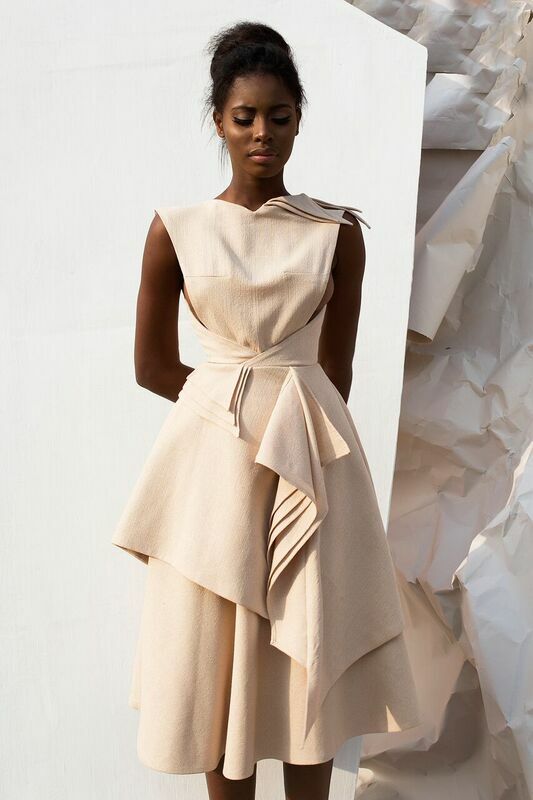 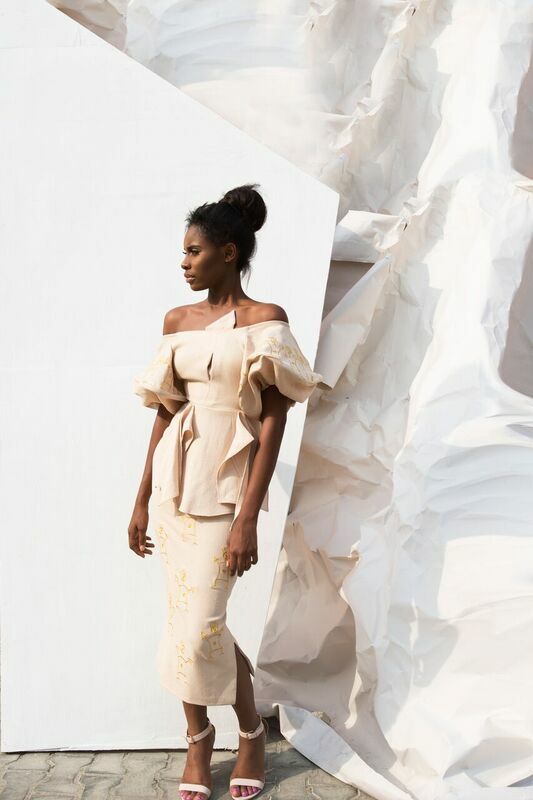 Uju has outdone her creativity in the past and has blazed the trail ahead of her competitors with this Architectonic collection. 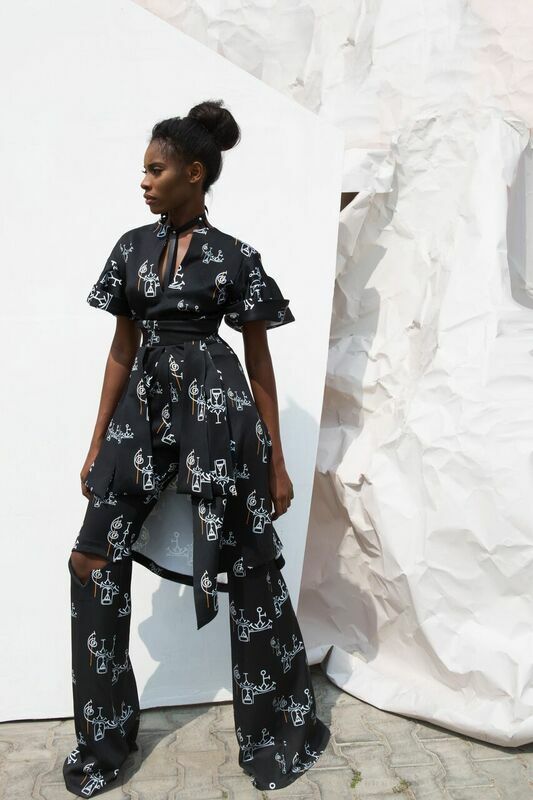 According to her, OCHIGHA was designed with custom-made prints inspired by ‘NSIBIDI’ which is a pre-colonial symbolic means of communication among the Ibos, in the South Eastern part of Nigeria. 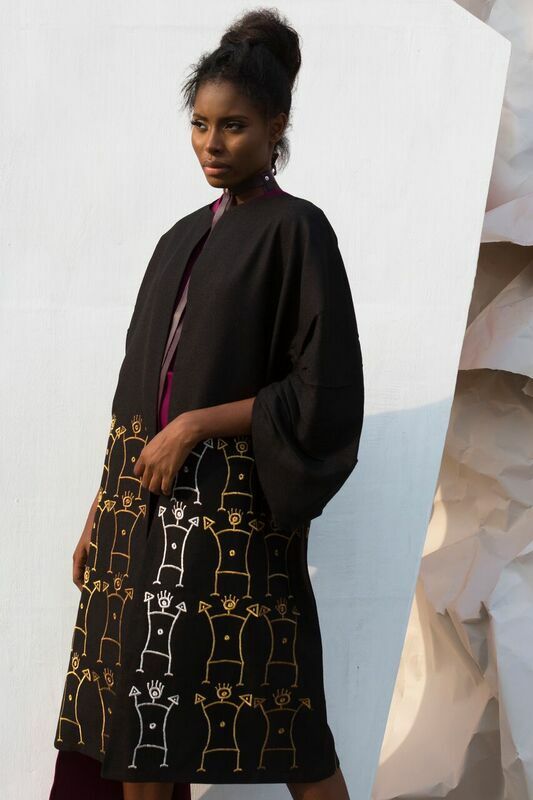 The symbols were arranged in clusters to tell a story of victory, resilience, love & hate, peace & unity of a Nigerian“. 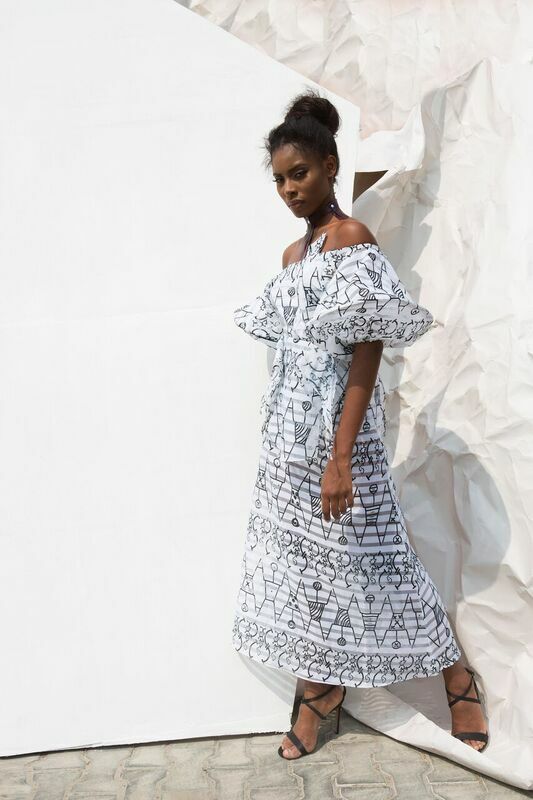 Mirroring patriotism and factoring in the challenges faced by Nigeria, Uju explains that the details of the prints were influenced by strips (ropes) to create a bound effect of unity and peace amidst the challenges & insurgencies ( in the Northern part of Nigeria) we are faced with as a nation.